CAN meets Buhari, tasks him on security - The Liberty Times™ Nigeria | @TLTNEWS247 Where the world listens to the Nigerian voice! 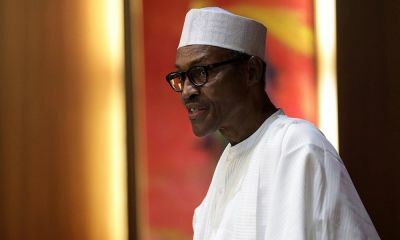 President Muhammadu Buhari Friday in Abuja met with the leadership of Christian Association of Nigeria (CAN) in the Presidential Villa behind closed-doors. 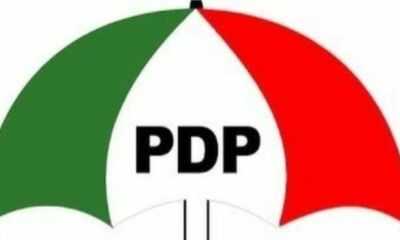 The meeting was coming 24 hours after the Christian group alleged that powerful forces in corridors of power were mounting pressure on it to congratulate Buhari on his re-election. CAN called on President Muhammadu Buhari, to go beyond party politics and embrace all Nigerians irrespective of party ideology. 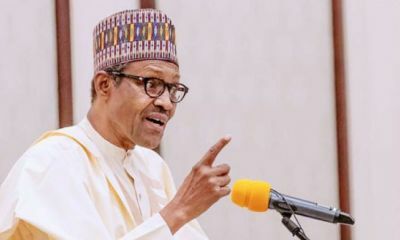 According to a copy of the presentation to the President made available to journalists, the group also called on Buhari to appoint worthy Nigerians from across the country in the next cabinet. “Having been re-elected President, you have become the President of all. In view of this, we urge you to see yourself as a father to all by embracing all. He also urged for respect for the separation of powers as stipulated in the 1999 constitution.